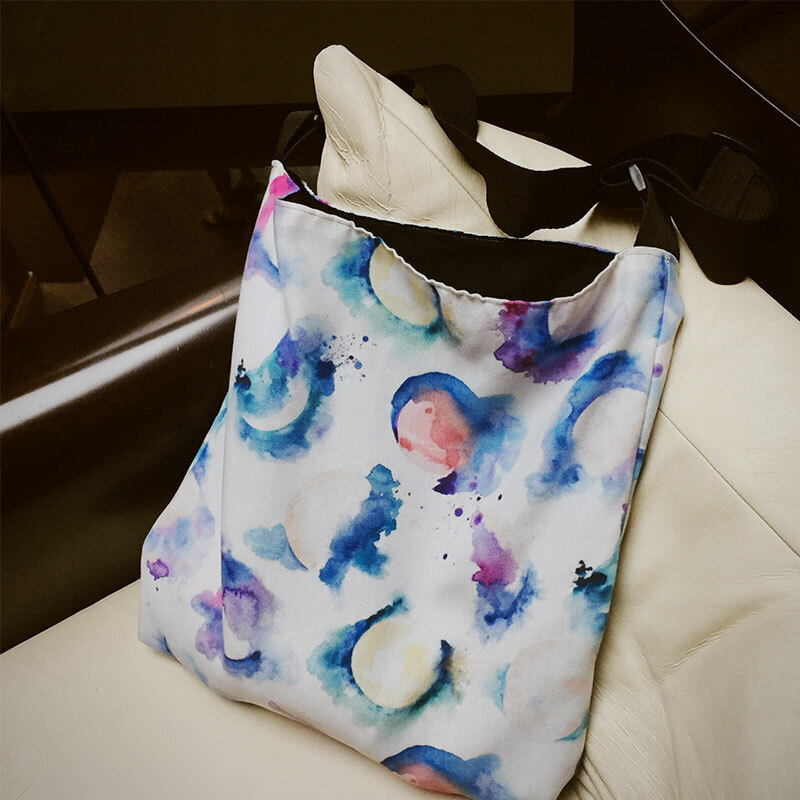 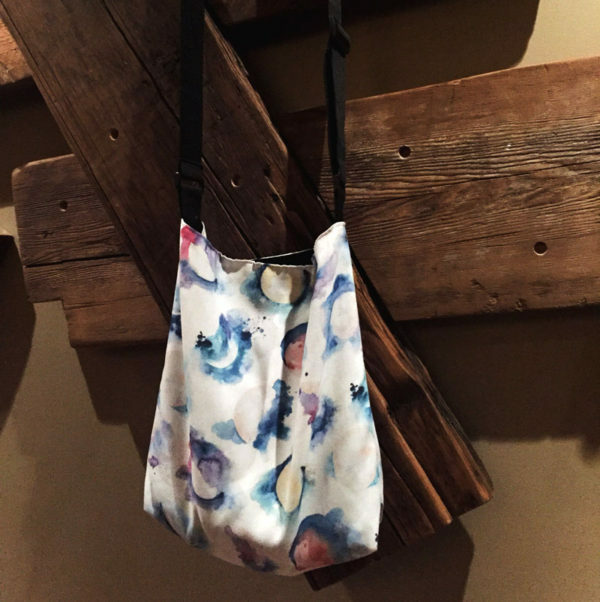 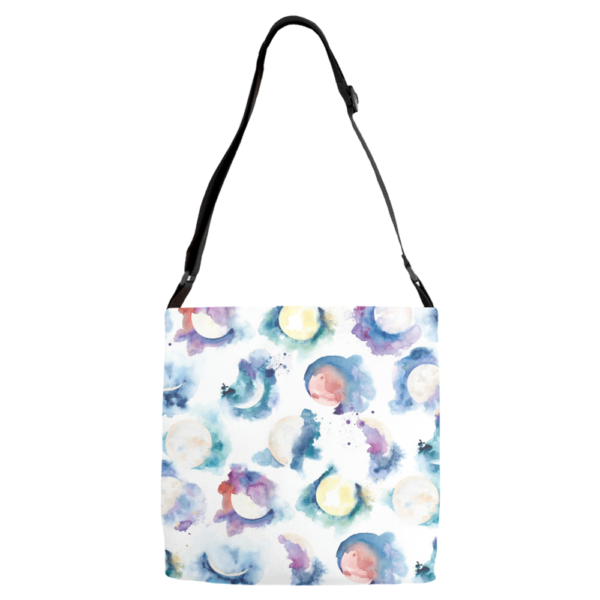 Strut through town with this unique watercolor moon phase crossover bag along your side. 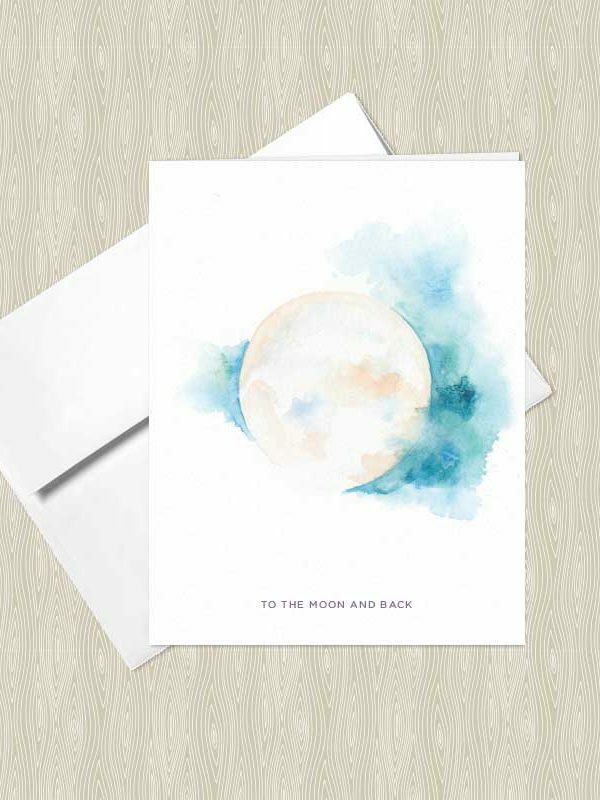 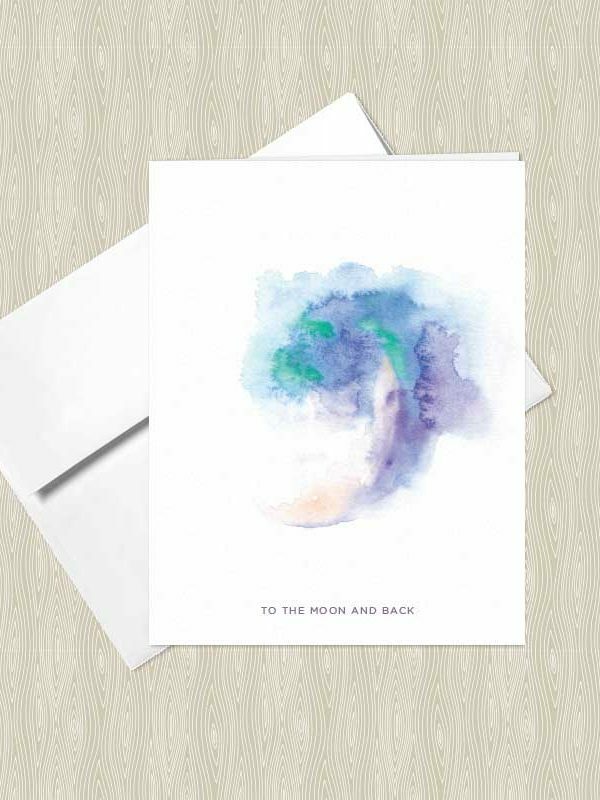 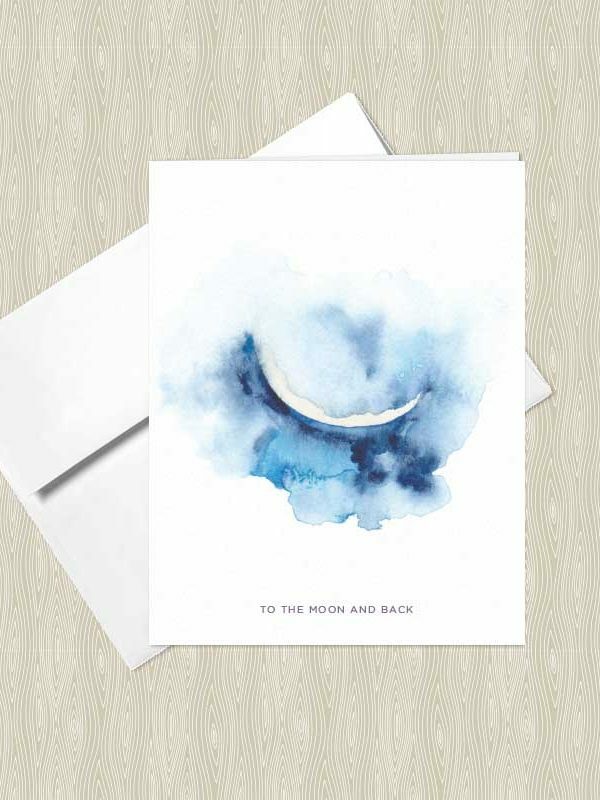 Colorful and bold, this moon phase pattern is like none other—created by a watercolor artist inspired by the mystical and magical phases of the moon. 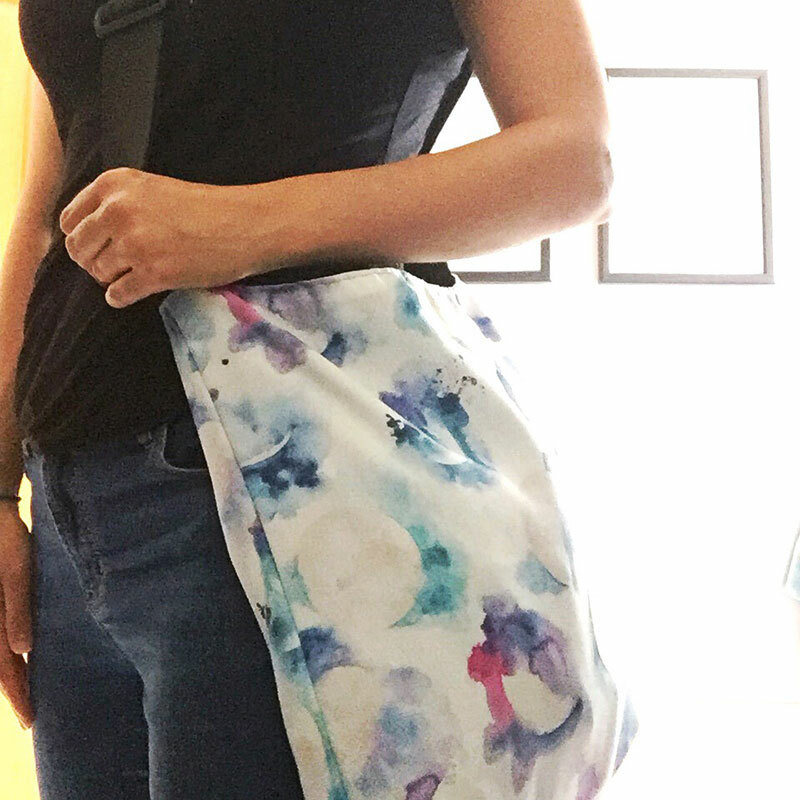 You can use this bag as a crossover bag, messenger bag, laptop bag, or pretty much anything you can think of. This bag is lightweight and has an adjustable strap for ease of length adjusting and features a black interior lining and three pockets and a zippered pocket on the interior for keys, phones or spare change.